We operate our own warehouse and delivery vehicles in each Australian state including the Australian Capital Territory. 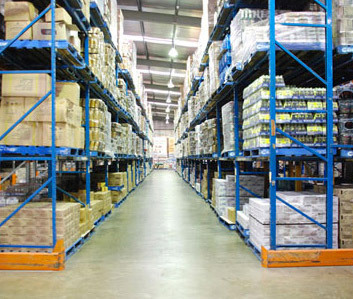 All of our Vittoria Food & Beverage warehouses have freezer and cold storage facilities and trades only self-service warehousing for cash and carry customers. Our computer systems connect each of the warehouses across Australia and New Zealand.